Directed by David R. Ellis. 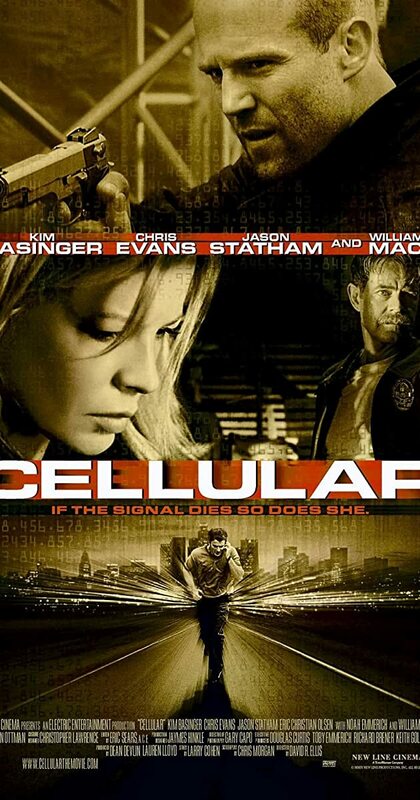 With Kim Basinger, Chris Evans, Jason Statham, William H. Macy. A young man receives an emergency phone call on his cell phone from an older woman. The catch? The woman claims to have been kidnapped; and the kidnappers have targeted her husband and child next.